All photos by surf editor Nick Ricca. For more click here. 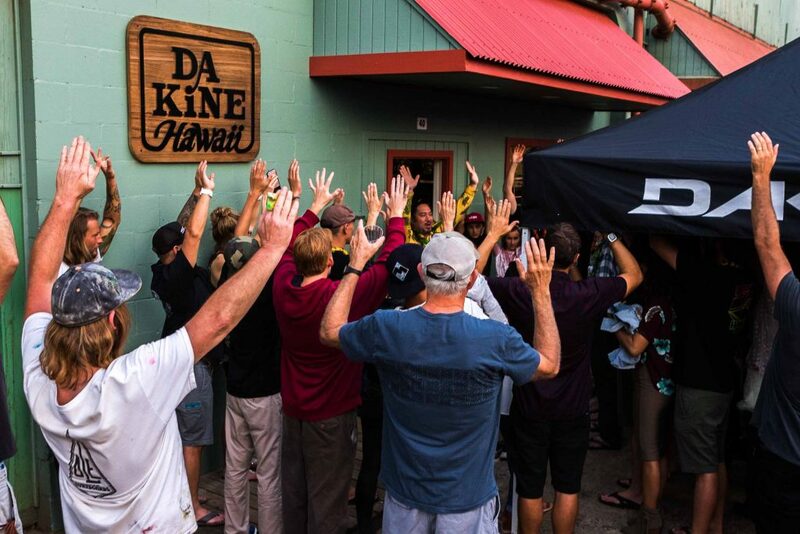 From it’s inception in the heart of Maui’s surf community in 1979, Dakine has been a prominent fixture in the islands. 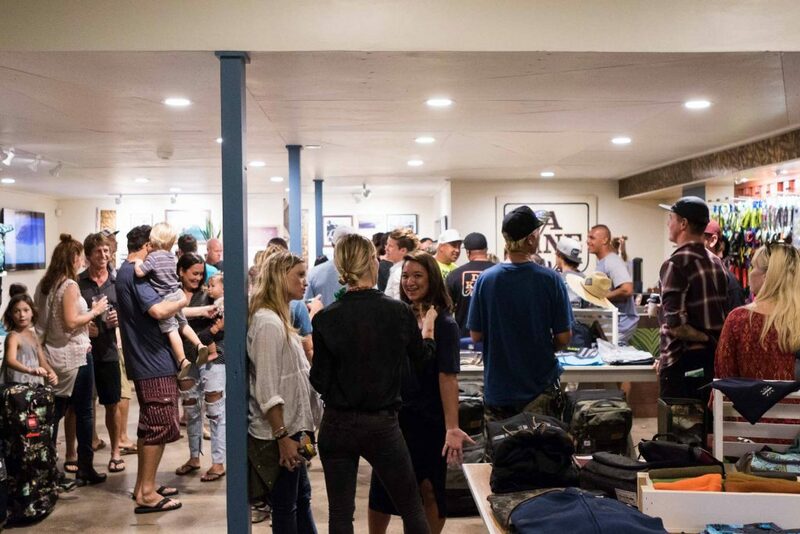 Founded by Rob Kaplan, the brand was born out of a need for surf leashes strong enough to survive the beatings served up by winter swells on the north shore. 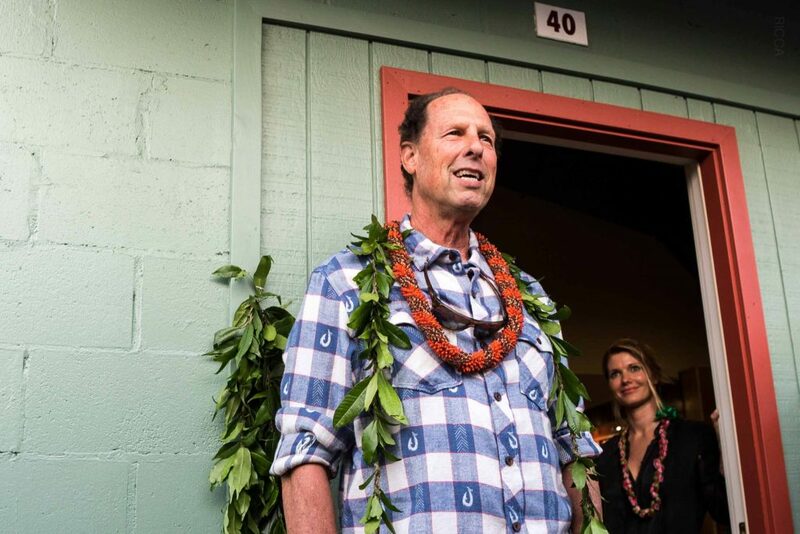 The original founder of Dakine, Rob Kaplan. 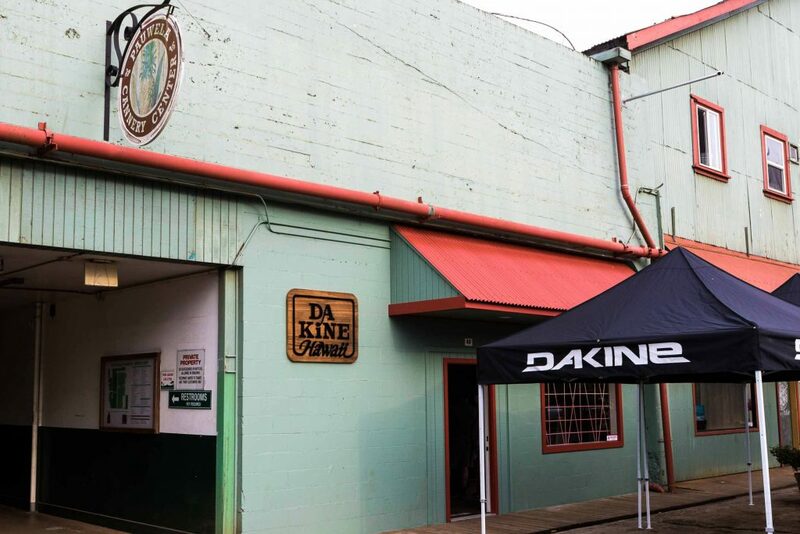 A year later, Dakine produced the first adjustable foot strap for windsurfing, followed by a waist harness in 1982. 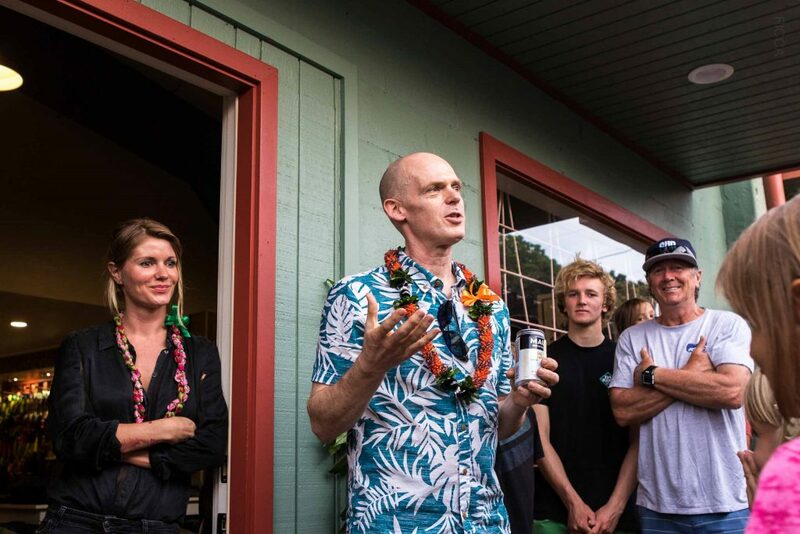 When windsurfing took off in Oregon they shifted headquarters over to Hood River, and eventually expanded into mountain biking and snow sports. 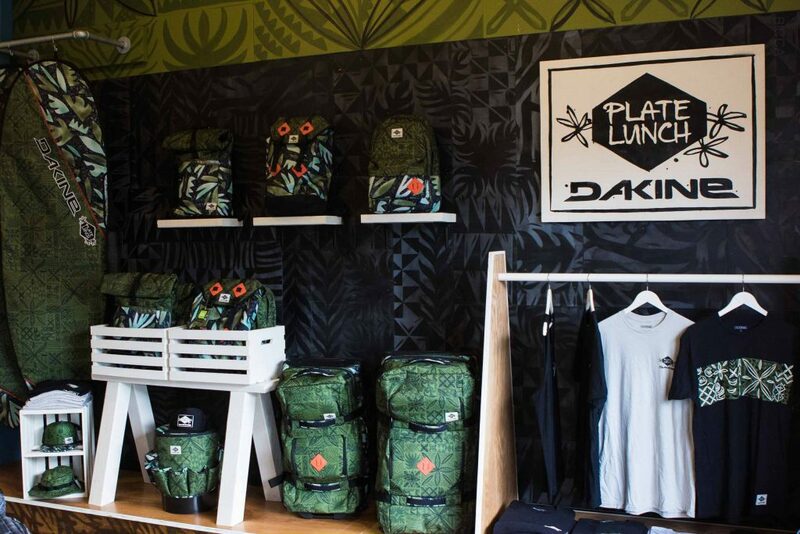 Through creating products that helped riders stay out in their element longer, Dakine firmly established itself as one of the top board sport brands around. Team rider Albee Layer checking out one of the first leashes ever produced. 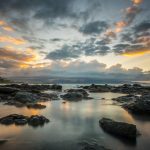 Back in 2016, the company announced it was ceasing operations at the original location at Maui’s Paʻuwela Cannery and closing down. Thankfully with the help of a new CEO, they decided to keep it open and make the shop better than ever. 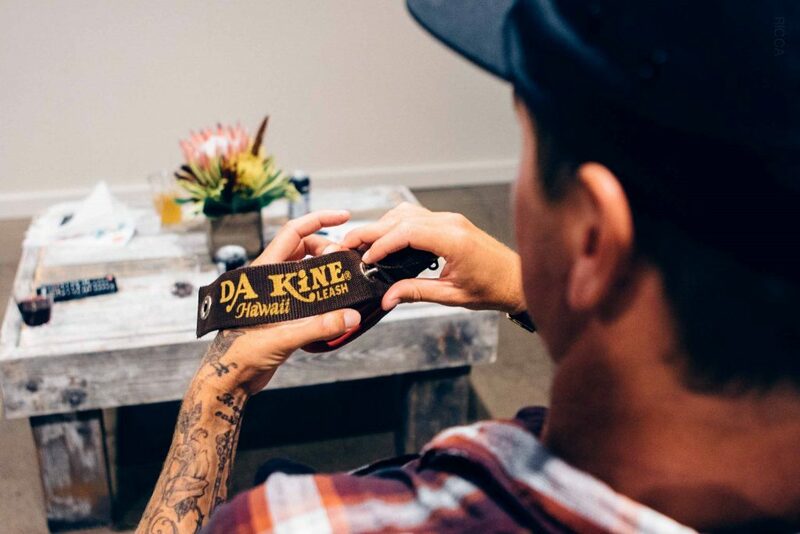 It would’ve been like pulling the roots of the brand out of Maui, where it all began. Ken Meidell, CEO, speaking before the store blessing. Cory Kaplan and Ken Meidell. 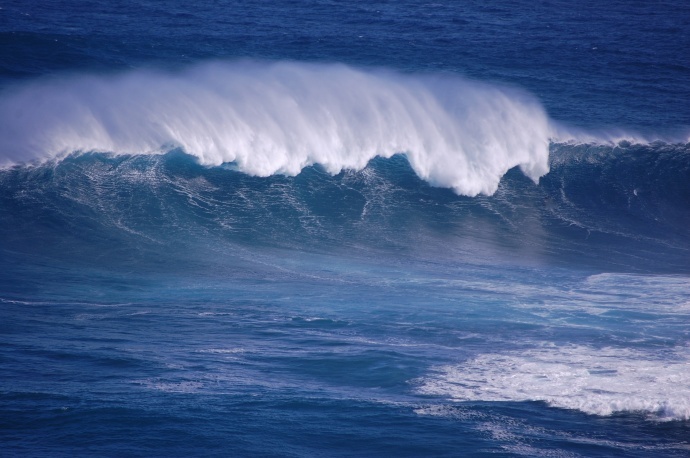 It is nice to know that this little piece of surf history is here to stay. 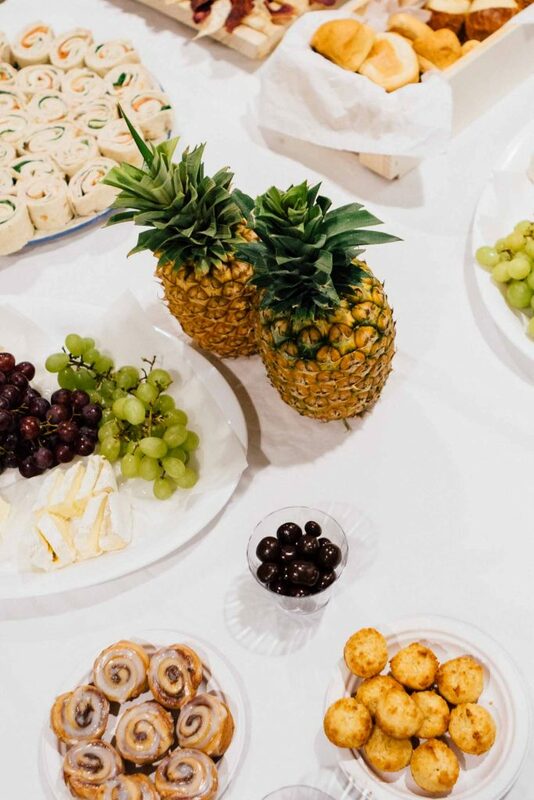 The event began with a blessing, and it brought the community together for a fun evening of food, drinks, and talking story. 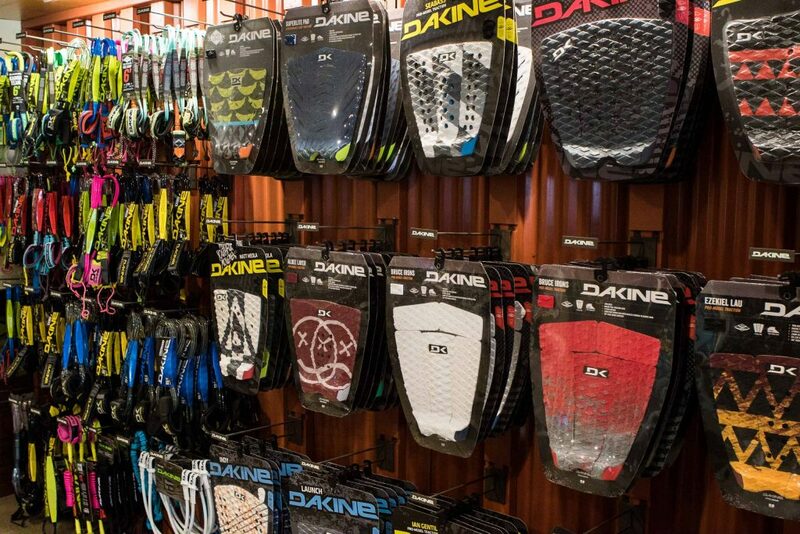 The wall of traction pads. Attendants during the opening blessing. 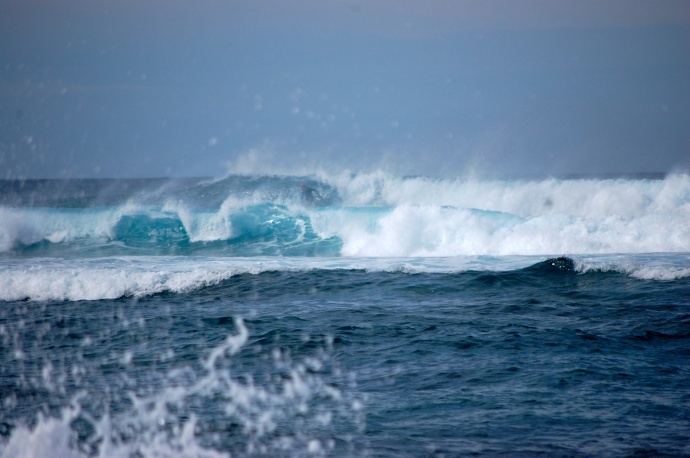 Nick is a surf photographer, filmmaker, and writer from Maui. 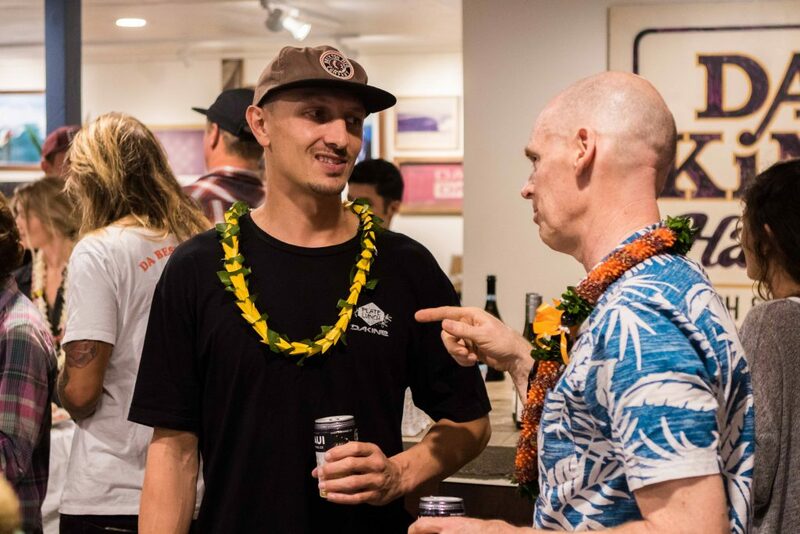 He is a contributor to Freesurf Magazine.